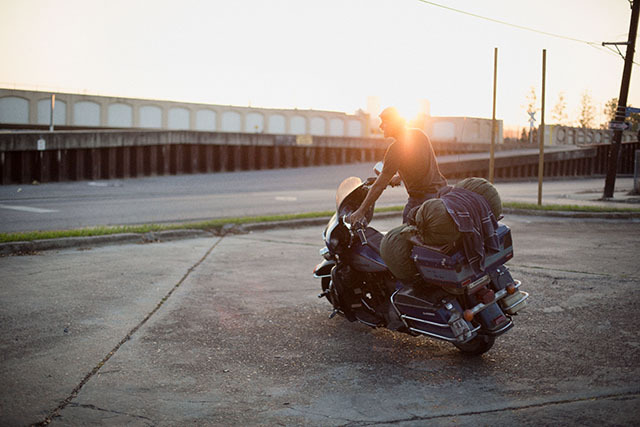 Photo by Robert JohanssonScotty on his bike “Betsy” in New Orleans, 2014. 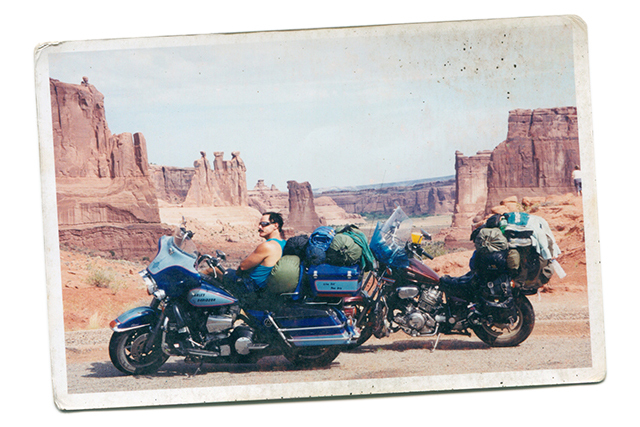 Photo courtesy of Scotty KerekesSomewhere in the American Southwest. 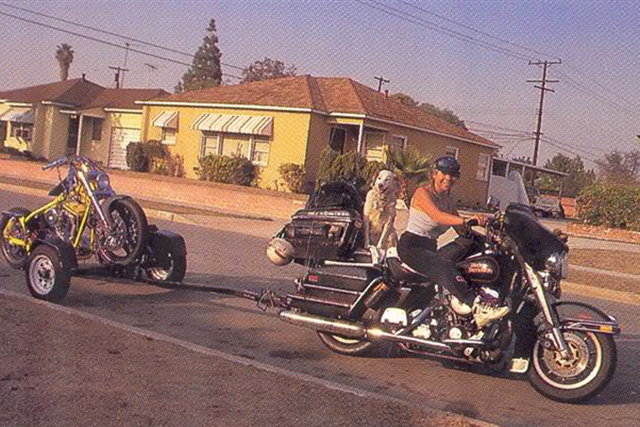 Marla Garber, editor of Supercycle Magazine, was an influence on Scotty’s transient lifestyle. 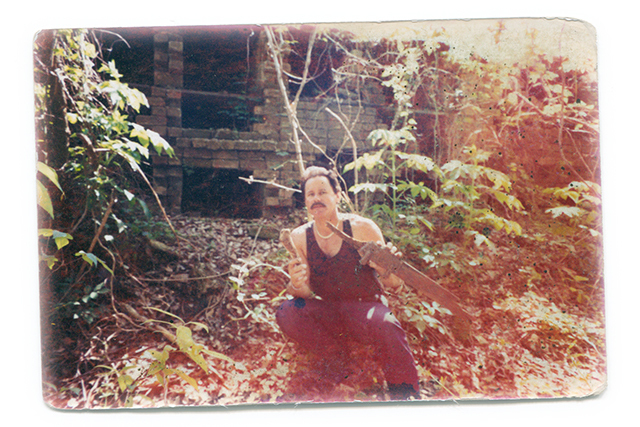 Photo courtesy of Scotty KerekesScotty holding a bone in the New Orleans graveyard where he lived for 5 weeks. 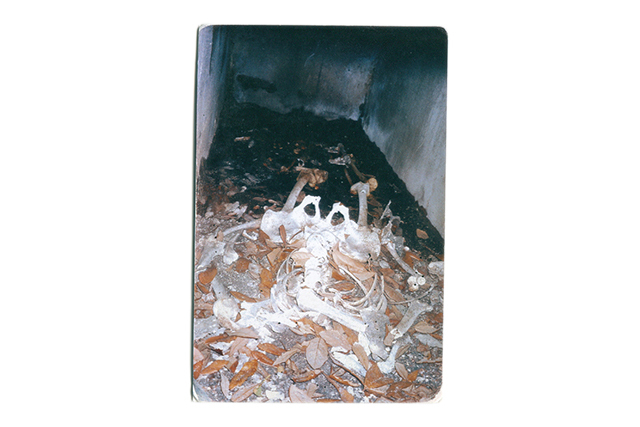 Photo courtesy of Scotty KerekesWhat’s left of a skeleton in an open tomb in New Orleans. 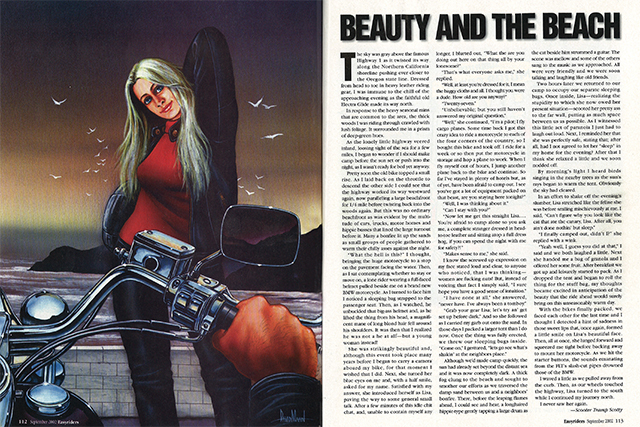 One of Scotty’s Easyrider columns from September 2002, with artwork by David Mann. 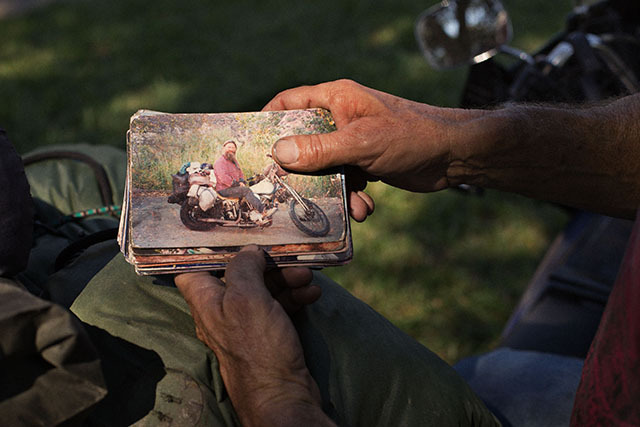 Photo by Robert JohanssonScotty holding a photo of Panhead Billy, a legend amongst gypsy bikers. 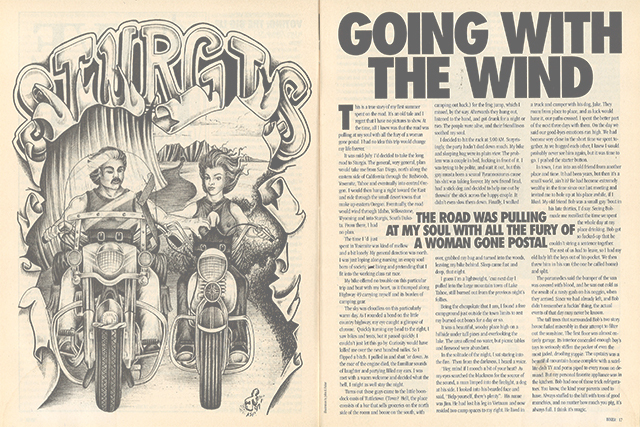 One of Scotty’s columns in Biker Magazine. 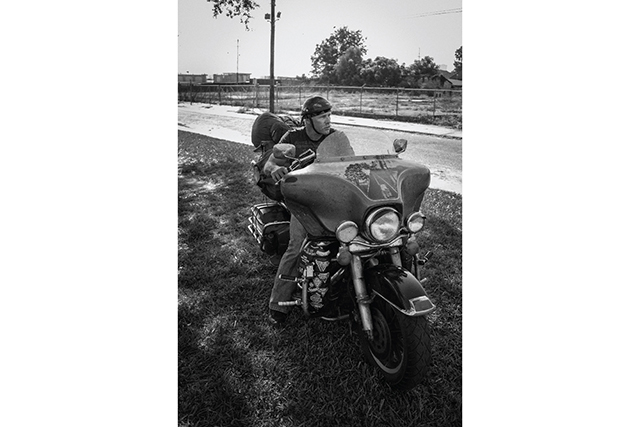 Photo by Robert JohanssonScotty in New Orleans, 2014. 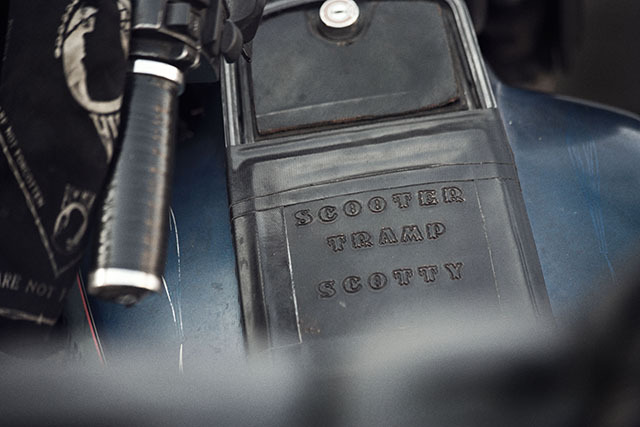 Scooter Tramp Scotty is a writer who’s lived on the road for over 20 years. 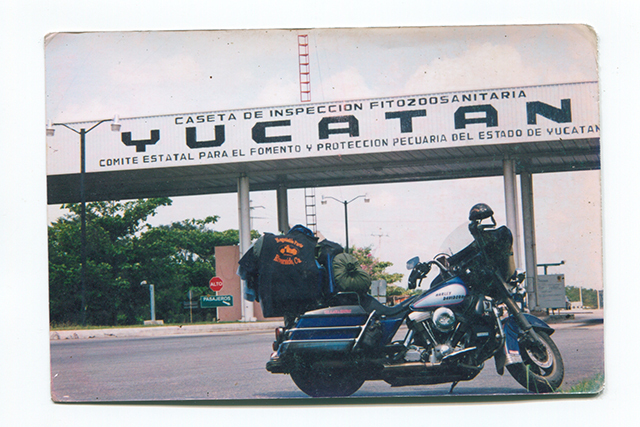 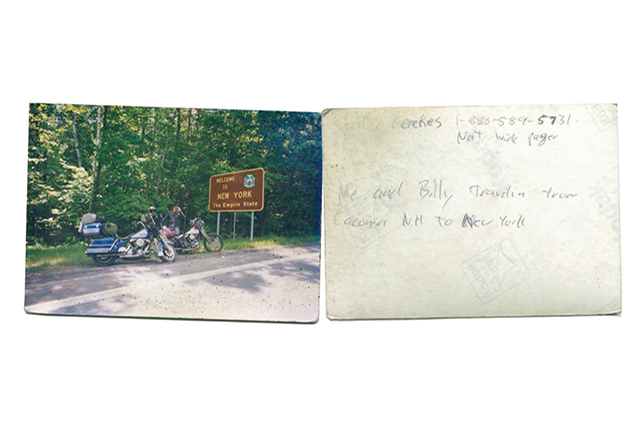 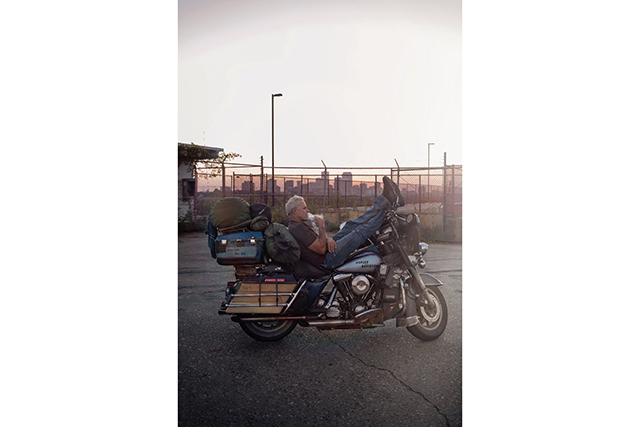 Traveling across North America on an old Harley Davidson, Scotty never stays in a single place more than two months. 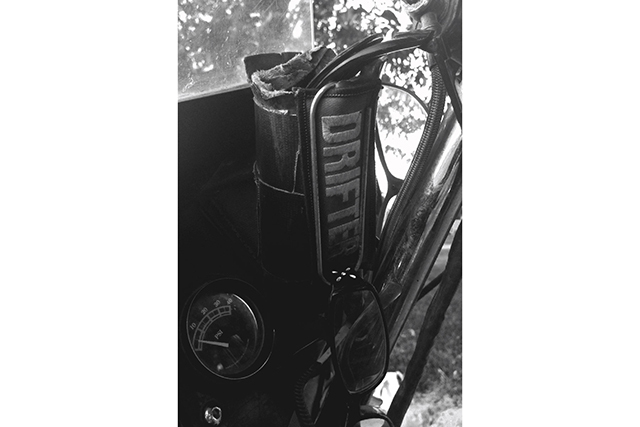 In this episode, we find Scotty in New Orleans, Louisiana and Harlingen, Texas where he talks about becoming a drifter, finding places to stay, and the loneliness of the road. 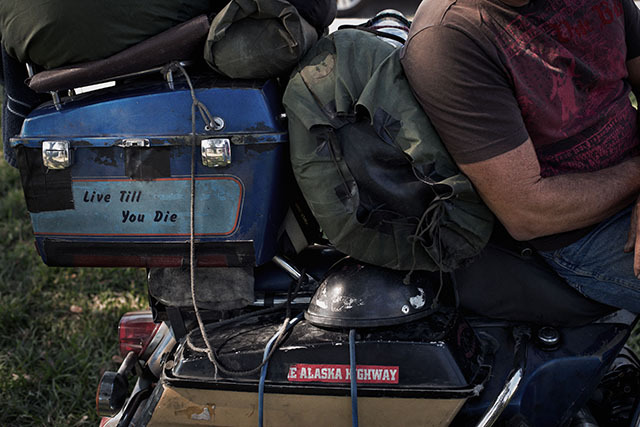 Episode 012 is sponsored by Audible.com.